Sen. Ron Wyden (D-Ore.) sent a letter to the heads of the National Institute of Standards and Technology, the Department of Homeland Security, the NSA and Cyber Command to ensure the U.S. is prepared for the end of Adobe Flash. 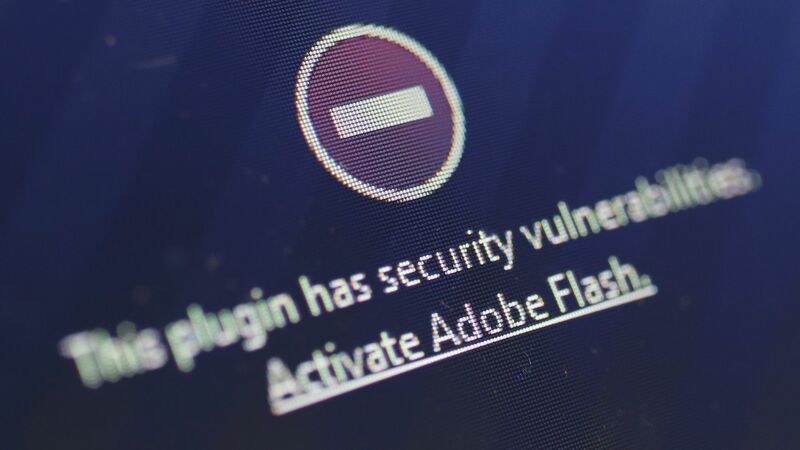 Why it matters: Adobe will no longer support Flash or create security updates in 2020. The ubiquitous multimedia program fell out of favor over the past five years due to its history of security problems, meaning many of the nation's critical computers might have a problematic legacy program installed with never-to-be-fixed security issues. What Wyden is saying: "The federal government has too often failed to promptly transition away from software that has been decommissioned," Wyden wrote in the letter, later adding, "The U.S. government should begin transitioning away from Flash immediately, before it is orphaned in 2020." Be smart: Flash is among the most influential software programs of all time. It was an early, multi-platform way to bring interactivity and multimedia to the web, and critical in the development of sites like YouTube. Wyden suggests all agencies cease adding Flash content to websites within 60 days, to remove such content by August 2019, and to completely uninstall Flash by next August as well to avoid even greater problems down the road.